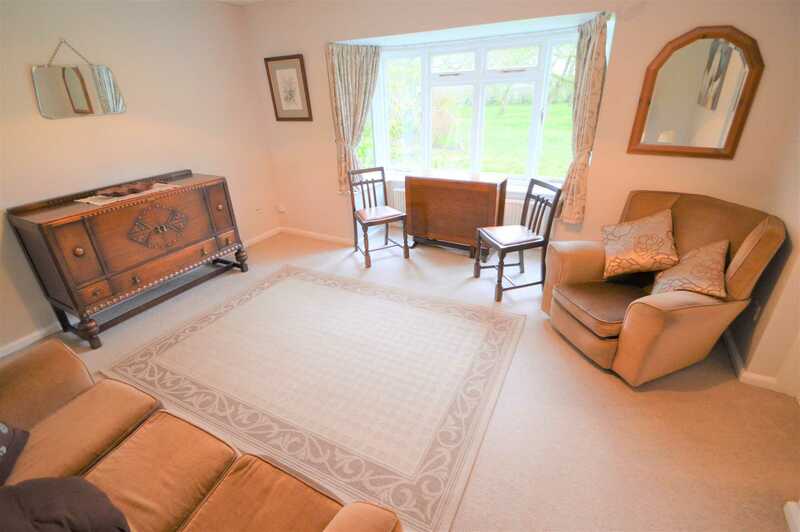 Benjamins are delighted to bring to market this one bedroom annex with a lovely rear aspect from the sitting room over an orchard, coming fully furnished in the lovely Village of Hickling. 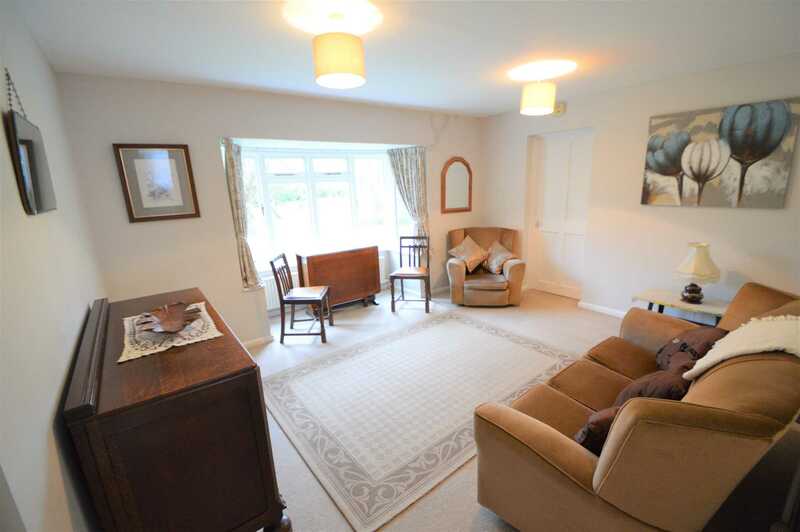 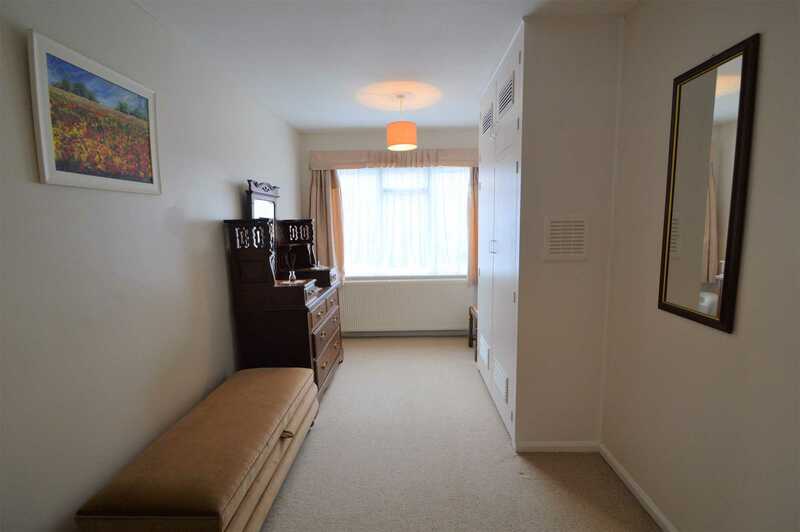 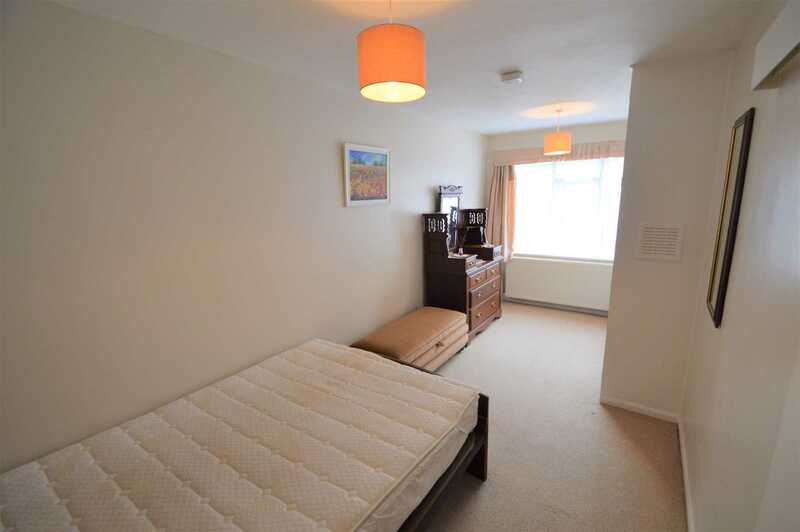 The property has generous living space, a fully fitted dining kitchen, a double bedroom with an en-suite shower room. 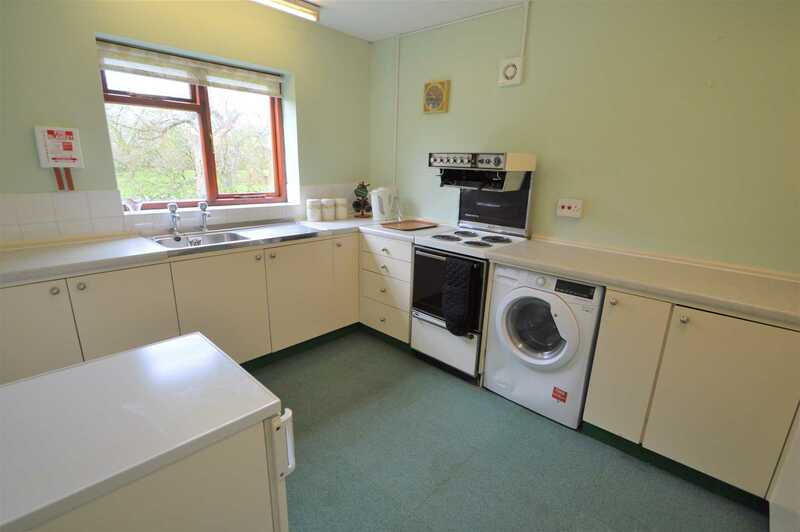 It will suit anyone regularly using the A606, A46. 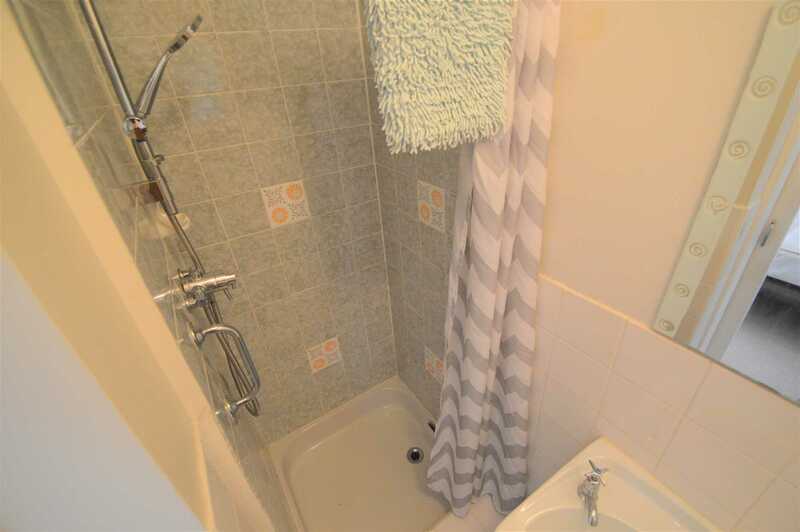 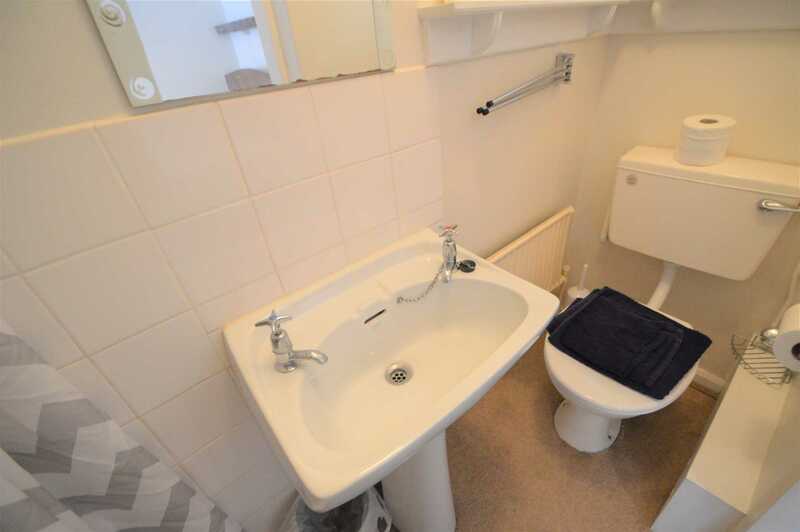 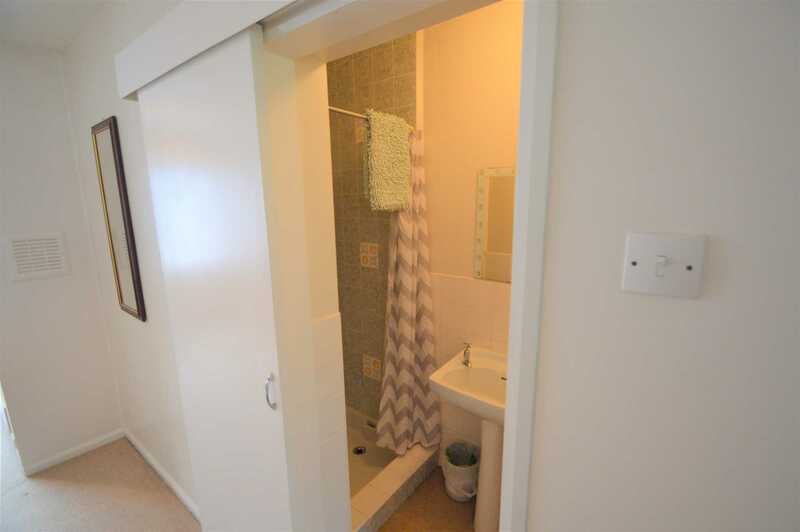 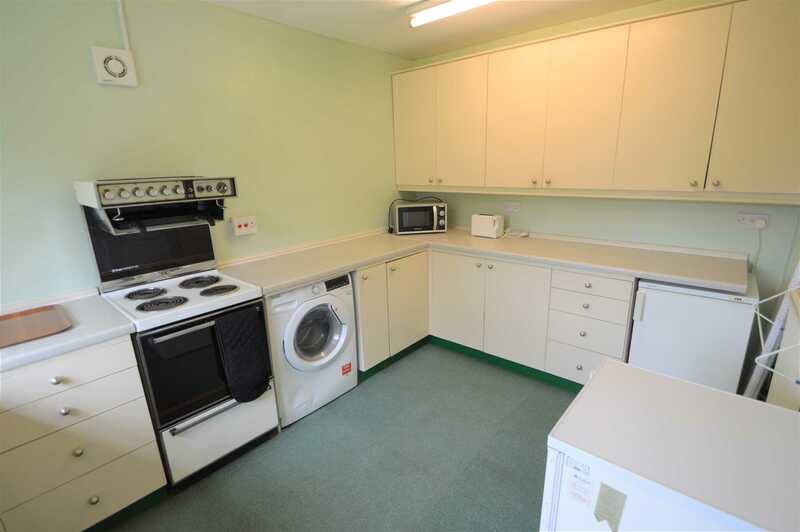 The heating and water rates are included in the rent. 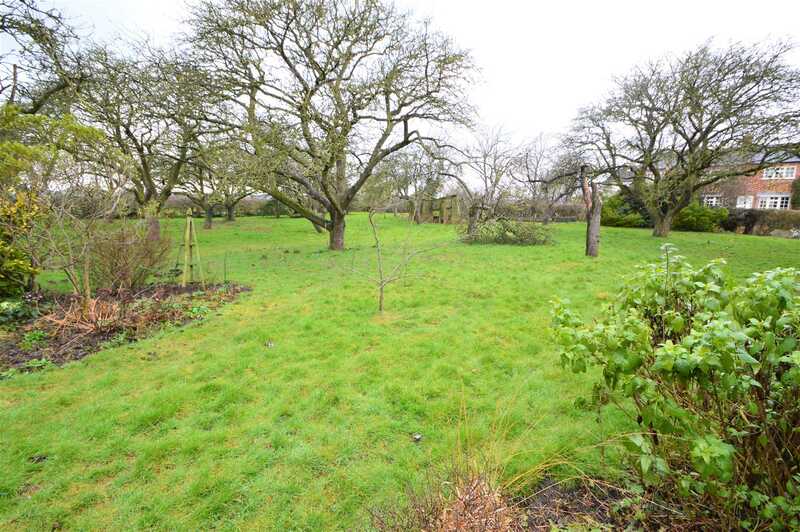 Nottingham, Newark, Grantham and Leicester are all approximately a 30 minutes drive from the property. 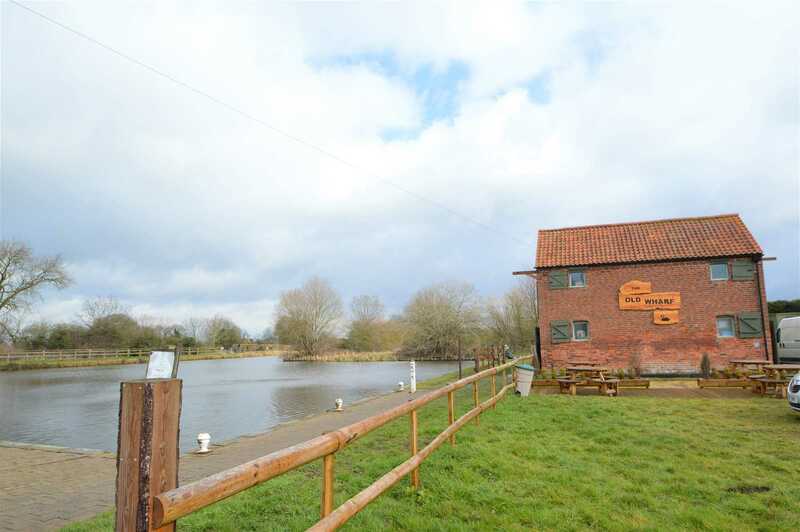 Hickling Village is situated in the beautiful surroundings of The Vale of Belvoir on the Grantham Canal. 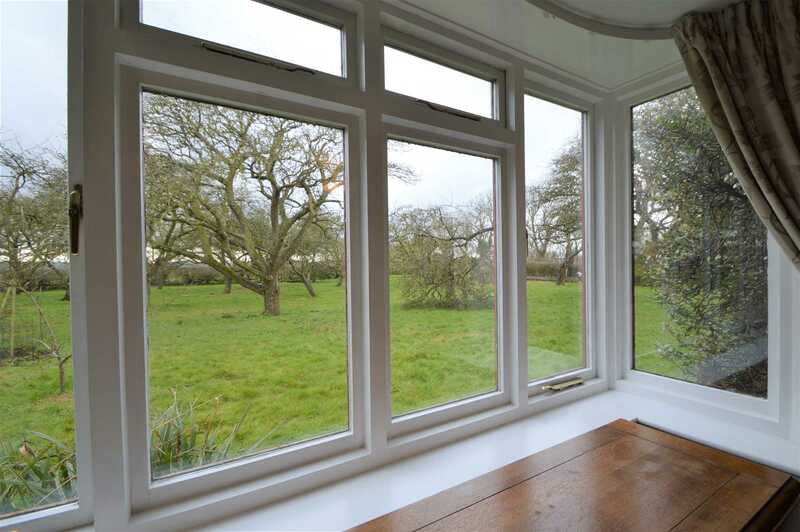 Much of the village lies within a Conservation area and will suit anyone that enjoys long walks or bike rides. 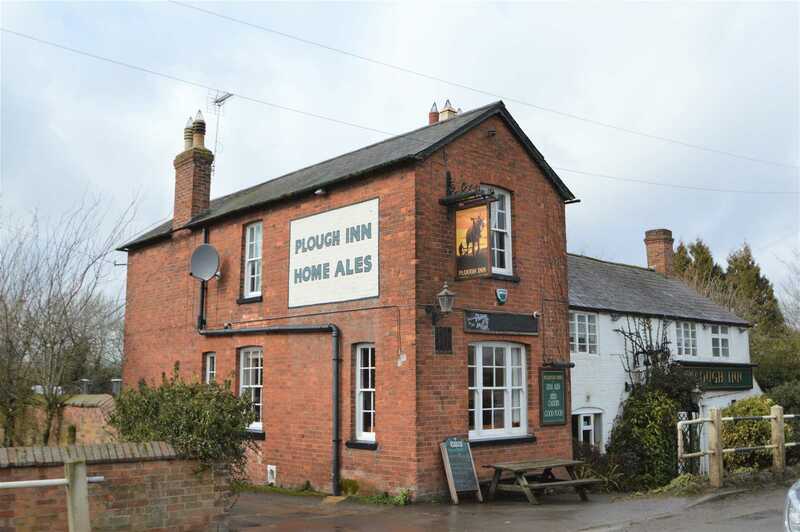 The village has a well regarded public house with further amenities in the nearby villages of Keyworth and Long Clawson. 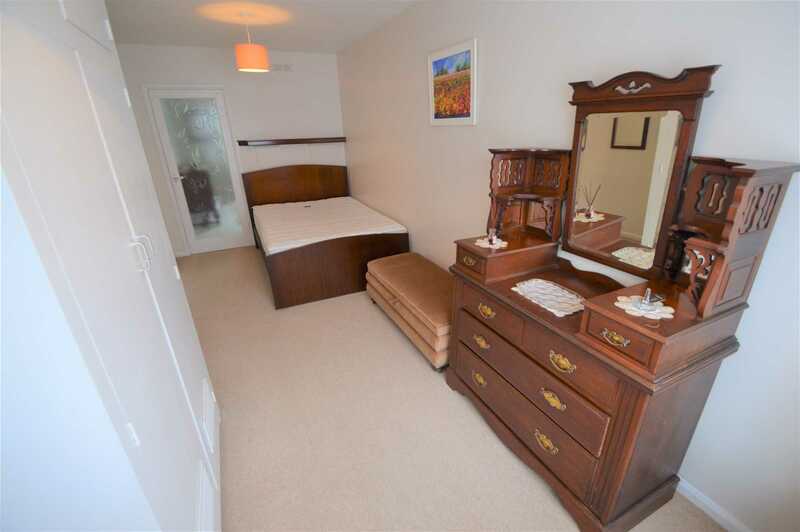 The accommodation briefly comprises: - Shared entrance porch with the adjoining property, front door onto the sitting room, fully fitted kitchen with fridge, freezer, washer/dryer, cooker, microwave, crockery, double bedroom with double bed and mattress, chest of drawers, built in wardrobe, ottoman, en-suite with walk in shower. 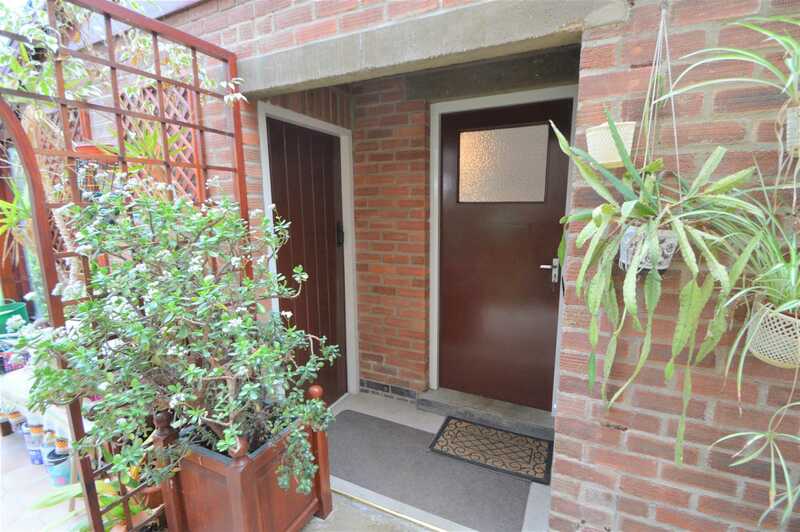 Off street parking and shared use of the rear garden which is also frequented by all manner of wildlife.